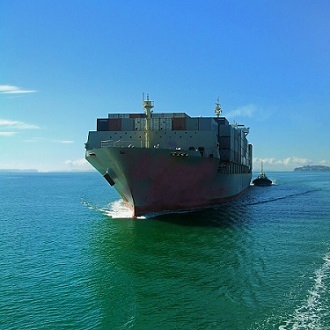 All outbound and inbound network traffic is monitored around the clock, while customers can view threats affecting their vessels through the intuitive, web-based Cyber Dashboard. 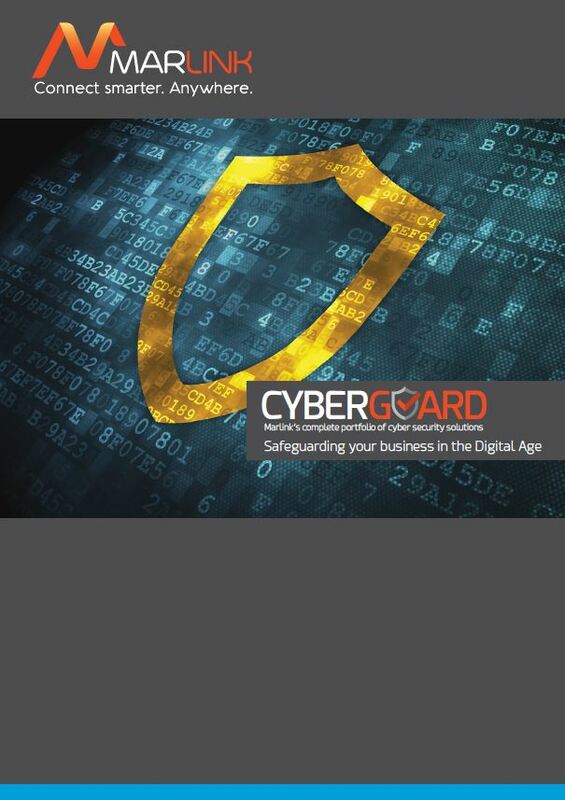 Notifications on critical threats may be configured to be received by email and/or SMS. 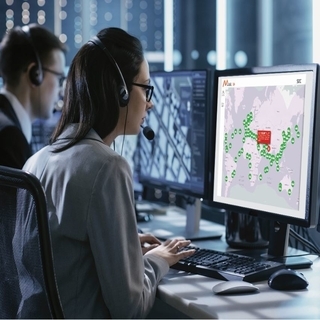 In parallel, Marlink’s Security Operations Centre (SOC) works for you to hunt for sophisticated targeted threats which often pass “under the radar” of automated, traditional security solutions. 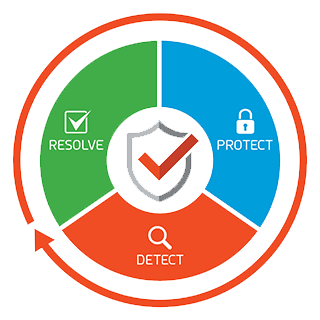 Full visibility: Cyber Detection can uncover a multitude of issues and is continually evolved to keep up with the latest threat landscape, including: malicious applications, abusive usage, intrusion attempts, confirmed intrusions, social engineering, etc. Start today! 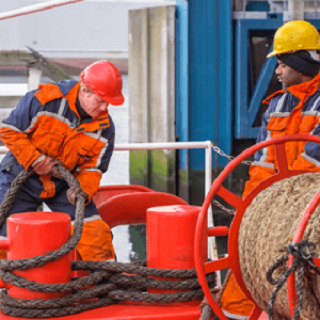 No additional hardware and on-board installation is required. Marlink will be glad to activate the Cyber Detection service for you today! 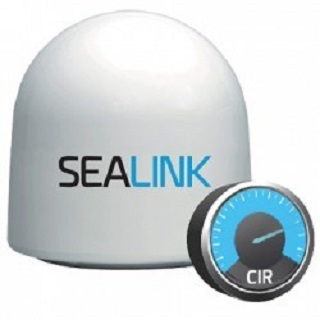 Cyber Detection is ideal for vessels equipped with Sealink VSAT connectivity. 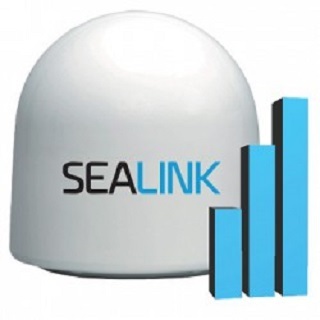 In addition, Cyber Detection is fully compatible with Marlink Fleet Xpress as well as Inmarsat FleetBroadband and Iridium Certus.